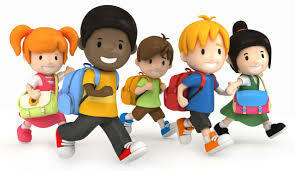 School Doors Open at 7:15 a.m.
Pre-K3 Session I(Bilingual): 7:45a.m. to 11:15a.m. 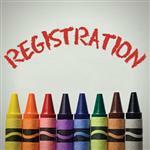 Pre-K3 Session II(General Education): 11:30a.m. to 2:56p.m. Grades K-5th grade 7:55a.m to 2:55p.m. Returning students must use their SNAPCODES located on final report cards. Once you submit your online registration, you may turn in documentation at your designated campus during one of these scheduled times. August 14,15, 18 from 8:00a.m. to 4:00p.m. August 17,21 from 12:00p.mm to 7:00p.m. August 22-25 from 8:00a.m. to 4:00p.m.